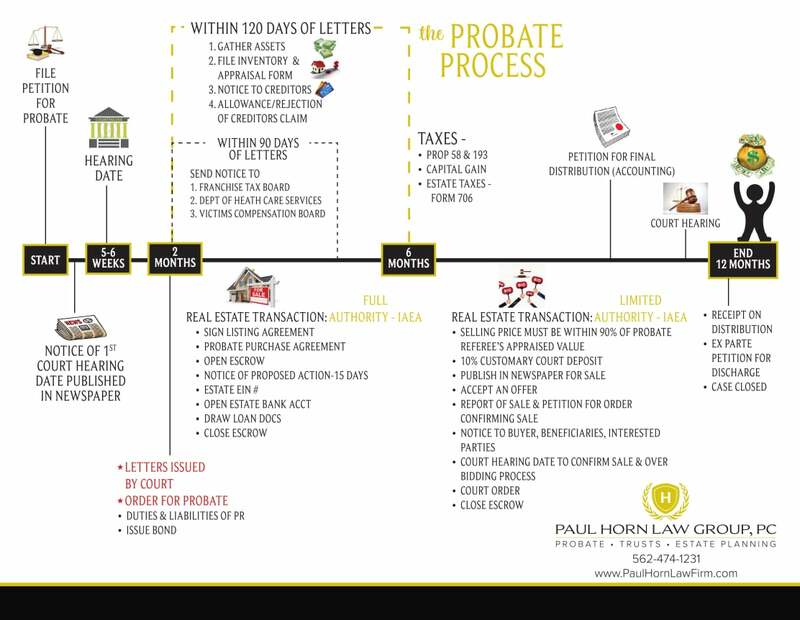 The most comprehensive and interactive probate, living trust, & conservatorship training for Real Estate Professionals & Investors in Southern California! Discover the least competitive and evergreen niche in real estate. We will cover everything from understanding probate transactions to protecting your commission in court to protecting your hard-earned assets. You will earn about the new law under which Medi-Cal won't be able to come after your clients' home, but they must know what to do and take action! NEW Topics You Don't Want to Miss! Choose the Right Business Entities: LLC vs. Corporation? Tickets are limited! Please click the button below to reserve your seat! What do REALTORS think of Paul Horn's Seminar?